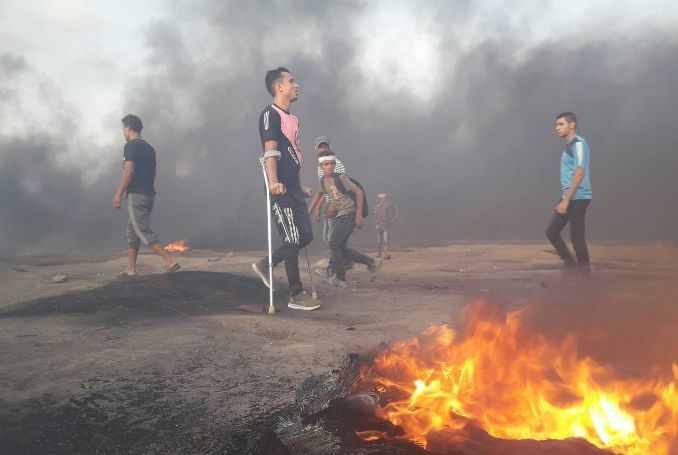 At least 18 Palestinians were injured by Israeli forces’ live fire during the 36th Friday of “The Great March of Return” protests alongside the eastern fence separating Israel from the besieged Gaza Strip. 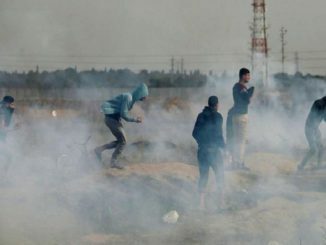 Israeli forces fired live bullets and tear-gas bombs to suppress protesters, while youths set fire to tires in the Malaka area in eastern Gaza City in the central Gaza Strip, and Khan Younis in the southern Gaza Strip. 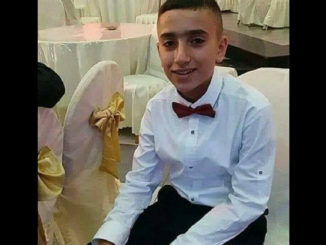 Witnesses told a Ma’an reported that Israeli forces opened fire at a group of Palestinians in Abasan al-Kabira in Khan Younis. 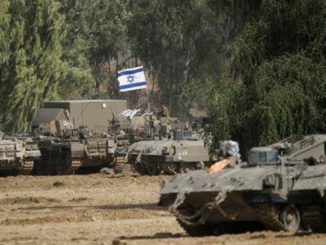 Israeli soldiers deployed at the borders opened live fire at protesters in the return camp of al-Breij refugee camp. “The Great March of Return” protests were launched on March 30 by thousands of Palestinian civilians in Gaza — which has suffered from a decade-long Israeli siege — who took to the borders to demand their right of return as refugees to their original homelands, now in present-day Israel.